Fiestas Patrias: Latin American Independence Day Celebrations! 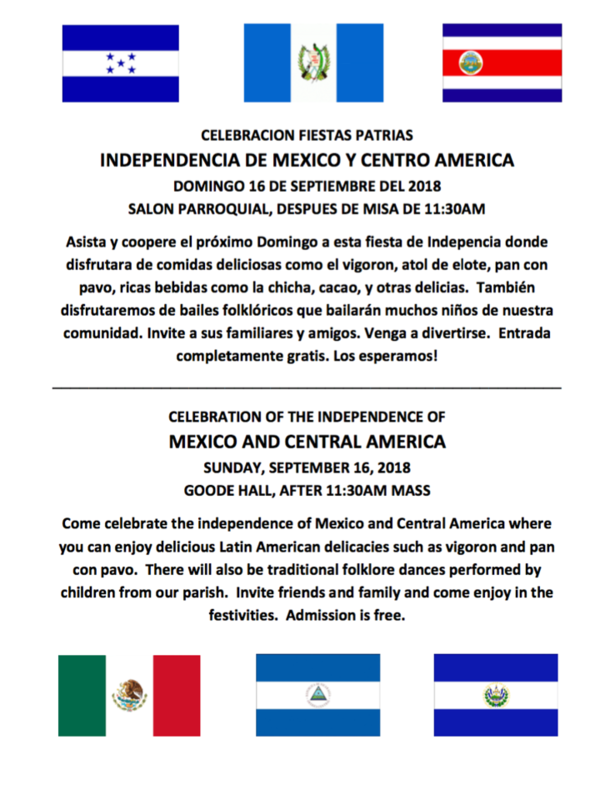 Please make plans to join us for these joyful festivities on Sunday, September 16th after 11:30AM mass. after 11:30AM mass on Sunday, September 16th! 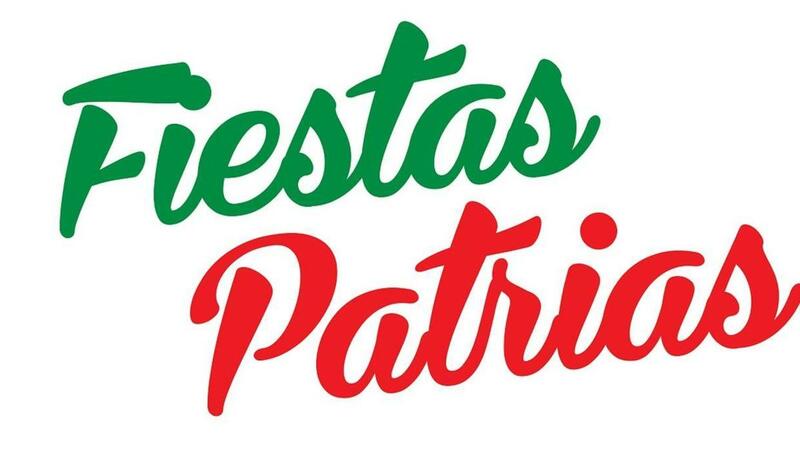 The Latin Club will have a great tardeada with folklore dances and delicious food from their countries like vigoron, atol de elote, tamales, etc.